Which beauty hero have you been searching for? Harvey Nichols have been listening to their customers and have responded by stocking some interesting skincare items. 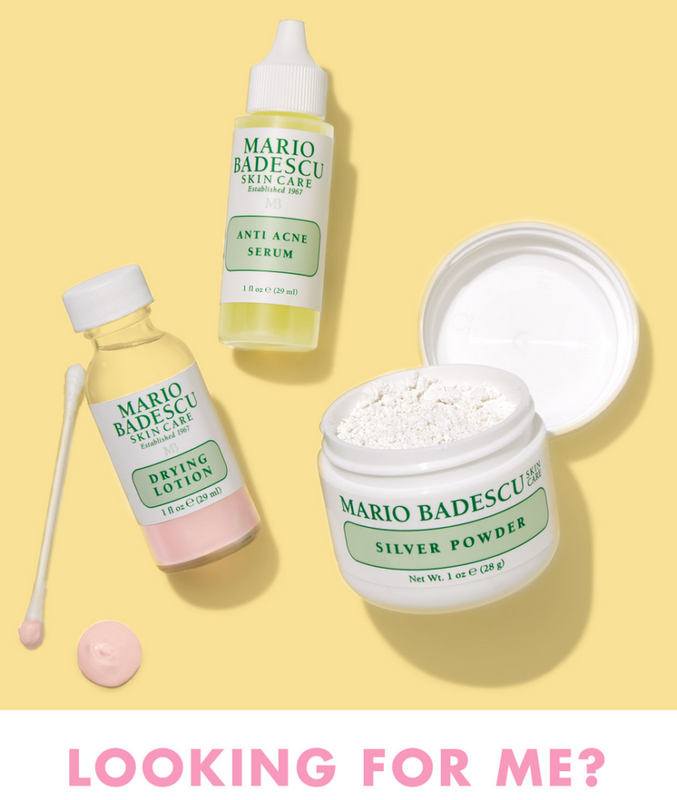 You've been searching for cult skincare Mario Badescu - so Harvey Nichols has made it easy to pick it up!